Once again, the Internet has proven that you should never judge a book by its cover. Stereotypes, more often than not, can be wrong. 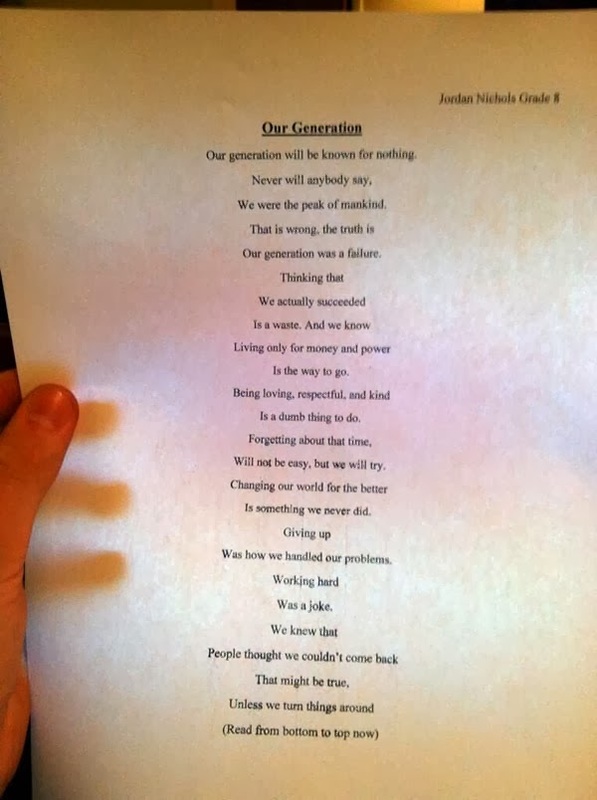 Derek Nichols posted a picture of his 14 year-old brother’s poem, My Generation, to Twitter. You might think a teen boy’s poetry would be boring… but this poem in particular was enthralling. His brother uploaded a picture of the poem to Twitter because he thought it was neat. However, we think this poem’s wisdom could change your outlook on life. And that’s not even the coolest part about the poem. Did you notice it? (We bet not.) Now, read the poem again – only backwards. Derek’s little brother was able to craft an insightful poem, that had layers hidden to the casual reader. The sentiment changes from despair to hope, just by reversing the poem. The talent it would take to write such a piece of art is incredible. I hope this boy pursues his talent as a writer. He has a great start. 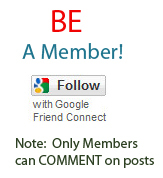 Share his amazing writing with others.